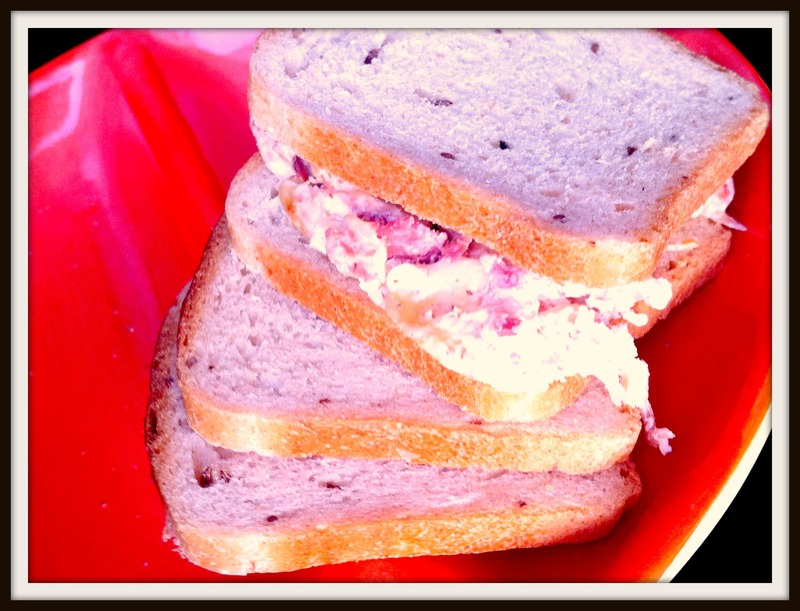 We love reubens. I’m always looking for a way to make them easier so I don’t have to stand at the stove flipping for hours. By george, I think I’ve found it! With this recipe, you can just throw everything into a casserole dish and then scoop out sandwich portion onto bread! Place corned beef in the bottom of a 9×13 casserole dish. Layer sauerkraut on top of the corned beef. In a separate bowl, combine sour cream and Thousand Island dressing. Then layer the dressing on top of the sauerkraut. Layer the shredded Swiss cheese on top of the dressing. Scoop onto your bread, however much or little you want. What a great idea! I love Reubens, but I love casseroles more than grilling sandwiches, like you. I’ll have to try this! Great for parties, too, I would think! Can’t wait to try this. On the menu next week. Holy smokes! $21! I went to the deli at wal-mart, it was on roll back for 4.50, but no way was it originally 21! You could probably make this recipe just fine with 1 pound of meat.